I love this product! It stays on all day. This gives me a great shine in and highlight to my face! Rachel Frazer has rated on date 03/07/19 as Shimmer it the right places.I love this product! It stays on all day. 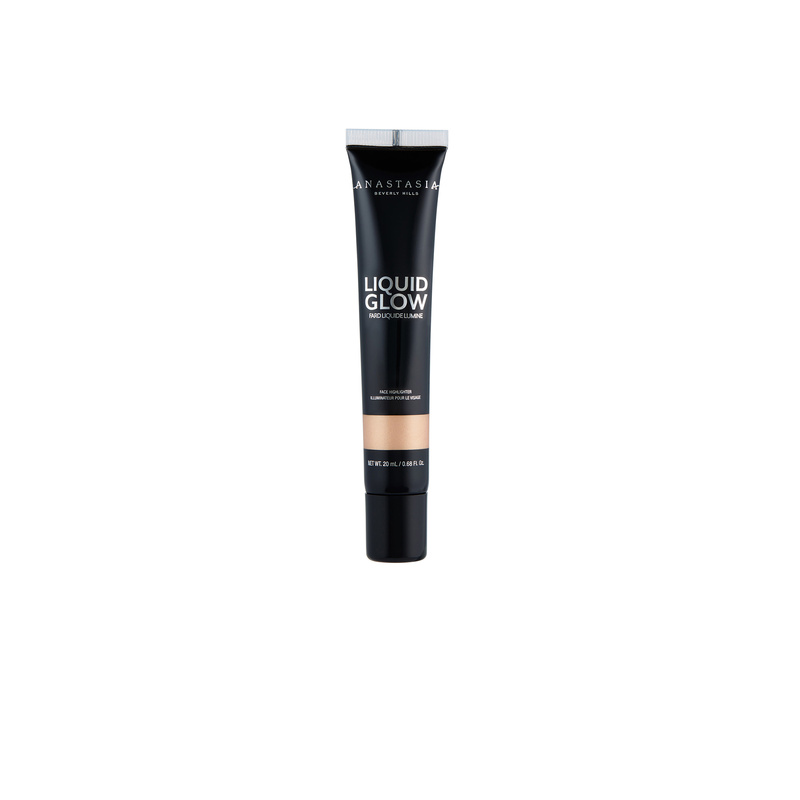 This gives me a great shine in and highlight to my face! with 4.5star. Shimmer it the right places. Guys this is absolutely stunning! It will most likely be very flattering on all skin tones. But just b.t.w. it has glitter. okurrr has rated on date 12/31/18 as Guys this is absolutely stunning! It will most likely be very flattering on all skin tones. But just b.t.w. it has glitter. with 4.5star. Was this helpful to you 4 customer says yes and 0 says no. Odillia Roa has rated on date 10/22/18 as BellaxxJust love it😍 with 4.5star. This is seriously the highlighter I didn’t know I was missing. The color is perfect for my skin tone (medium, pink undertones) but I really think Peach Fuzz would be universally flattering. It settles perfectly into my skin and looks really natural without being glittery or super shiny. It’s buildable but a few dots on each cheekbone are enough for me. Nicole has rated on date 09/29/18 as The highlighter I’ve Been Waiting ForThis is seriously the highlighter I didn’t know I was missing. The color is perfect for my skin tone (medium, pink undertones) but I really think Peach Fuzz would be universally flattering. It settles perfectly into my skin and looks really natural without being glittery or super shiny. It’s buildable but a few dots on each cheekbone are enough for me. with 4.5star. Love it! It’s perfect, buildable from subtle to bright AF. Love this for all occasions. Stays in place all day, looks beautiful. Smoh12 has rated on date 09/01/18 as Fav HighlightLove it! It’s perfect, buildable from subtle to bright AF. Love this for all occasions. Stays in place all day, looks beautiful. with 4.5star. 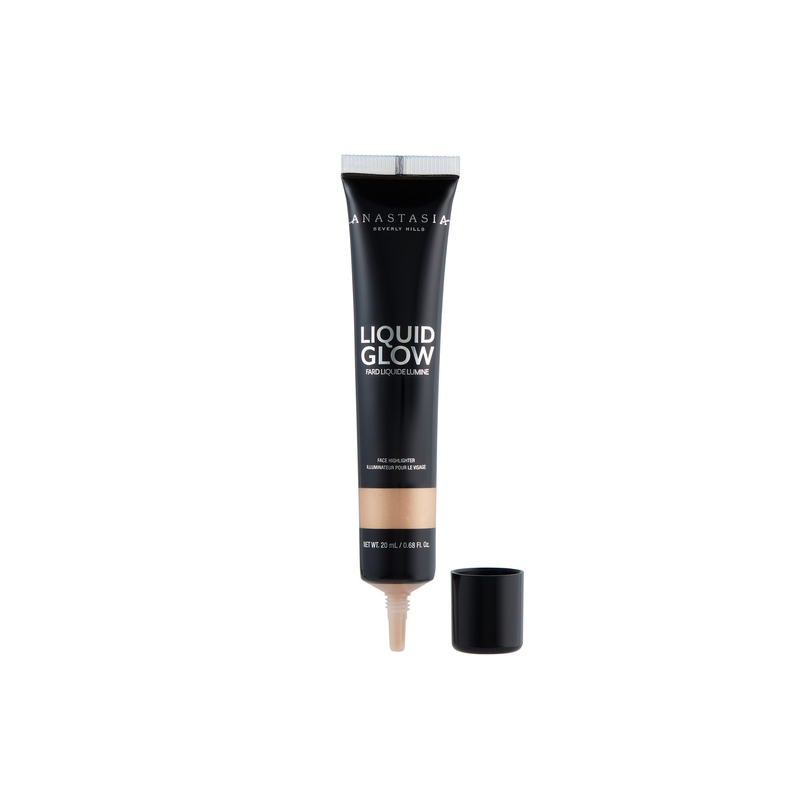 Anastasia Beverly Hills Liquid Glow is a weightless liquid highlighter that offers an intense glow with metallic and lustre finishes. 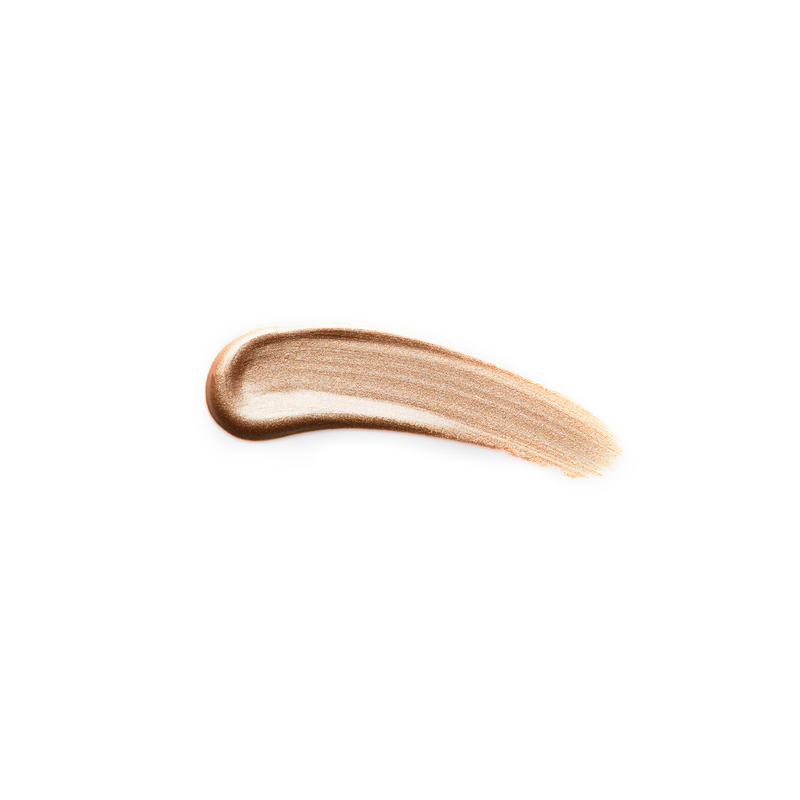 This full-pigment liquid formula delivers a seamless blend for both face and body. For a natural-looking glow, gently squeeze the tube and dispense 2 pearl-sized drops onto the high points of the face. Then, softy blend into the skin using the tool of your choice (your fingertips, a makeup sponge or a round synthetic makeup brush, such as A6 Pro Brush). For a more bumped-up look, apply 4 pearl-sized drops and blend using a stippling motion.